Reichle & De-Massari (R&M) has acquired the business activities and operating assets of Advanced Fiber Systems (AFS) in India. AFS is a renowned manufacturer of fibre-optic products and solutions for the Public Network market and has been an R&M certified assembly partner for the E-2000TM connector for several years. It was founded in 2002 and has its production facility located in Bangalore. The management and all employees of AFS will transfer to R&M in India. This acquisition provides R&M with the industrial platform to strengthen its existing structured cabling business in India and addresses new strategic market segments. Meanwhile, R&M has approved Finisar, the world’s largest supplier of optical communication components and subsystems, as its transceiver supplier. Transceivers from market and technology leader Finisar will support R&M’s high performance optical cabling solutions. R&M says its decision is aimed at supporting organisations with data centre capital expenditure savings and the implementation of leading-edge network link architectures. 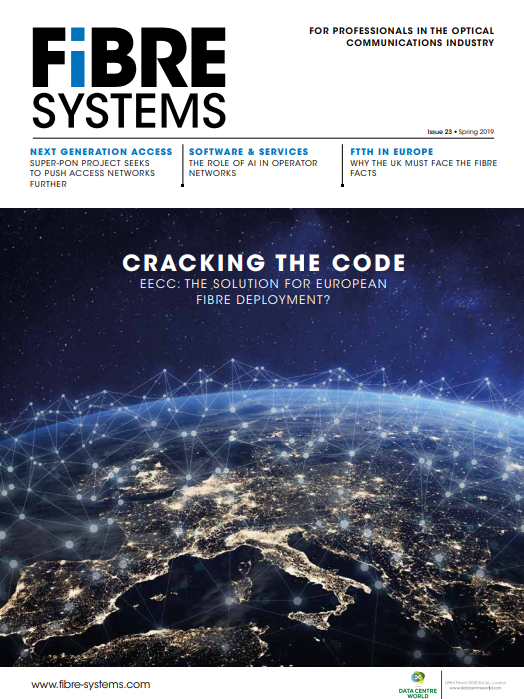 The accelerating growth of data centres around the world is pushing IT infrastructure managers to adopt costly single mode connectivity for link lengths which exceed the distance limits inherent to the IEEE 40G standard for multimode fibre cabling.